Gamma Solutions is now StayLinked Certified! 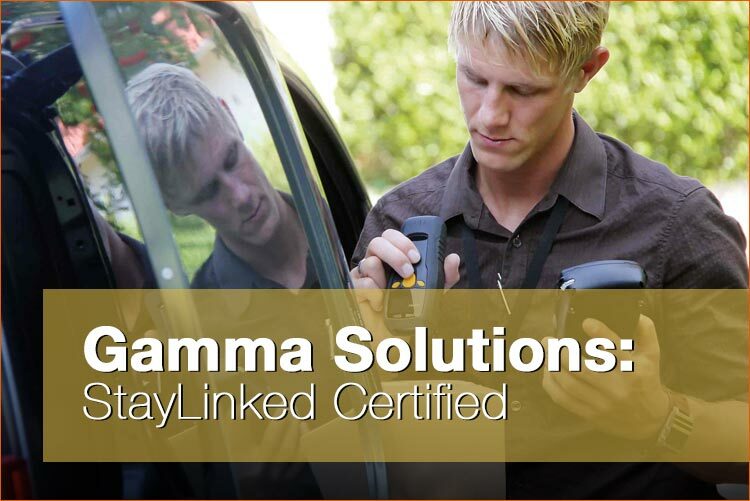 Gamma Solutions, a solution provider based in Melbourne, Australia, is now StayLinked Certified. Specializing in data capture hardware and software, Gamma Solutions has extensive experience is designing systems varying in complexity from simple programs for barcode readers in a batch mode to sophisticated implementations involving wireless infrastructure. "StayLinked gives our customers the confidence in their inventory management systems by removing the uncertainty of connection either in 4G or WiFi environments," says Clem Valdez, National Technical Services Manager at Gamma Solutions. "By having certified StayLinked engineers, Gamma is able to provide and support unparalleled solutions for our customers and help give them an edge over their competitors." "Gamma solutions has been a valued StayLinked reseller for more than a decade," says StayLinked Technical Account Manager, Christian Blunschi. "They have the most experience implementing the StayLinked solution of any partner in the Asia-Pacific region and I am thrilled to see them achieving StayLinked Certified Engineer status for not just one, but three of their technical experts and I look forward to working with gamma in the future." John Haller, StayLinked's Director of Technical Training and Support, also commented on how well the training went. "It’s always great to work with professionals that have the technically savvy to understand the implications the training can offer their customers. The testing requires individuals to understand the concepts, but this team made the whole process look fast and easy." The training consisted of three days of intense focus on StayLinked's architecture, UX, SmartTE, licensing, and other customer specific applications. "It’s not often that every member of a team passes the testing without some extra study time after the training, but the Gamma team did just that," Haller said.